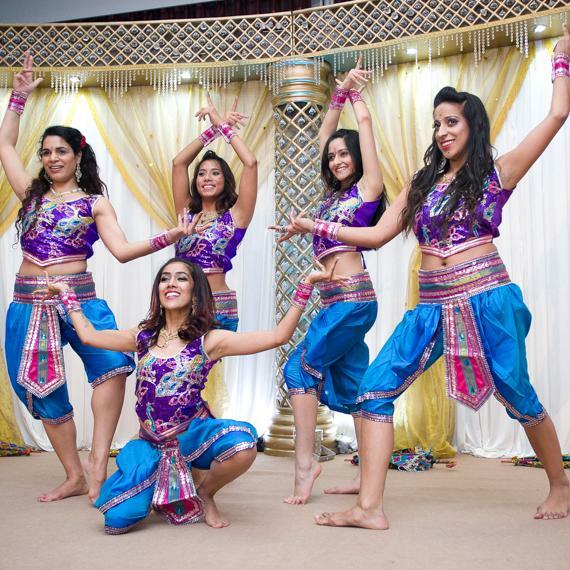 The Bollywood Shakers are a professional dance troupe consisting of 20 Bollywood dancers from a diverse range of backgrounds. 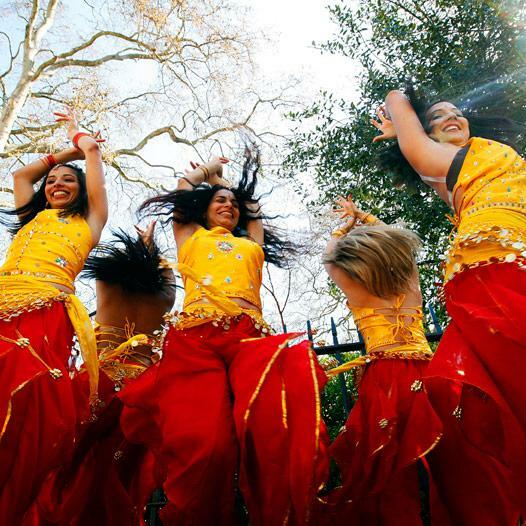 They specialise in Classical Indian, Bhangra, Kathak and Bollywood, and are also trained in Western dance styles such as Street, Contemporary, Hip Hop and Ballet which they use to create a unique and exciting fusion of Bollywood dance. 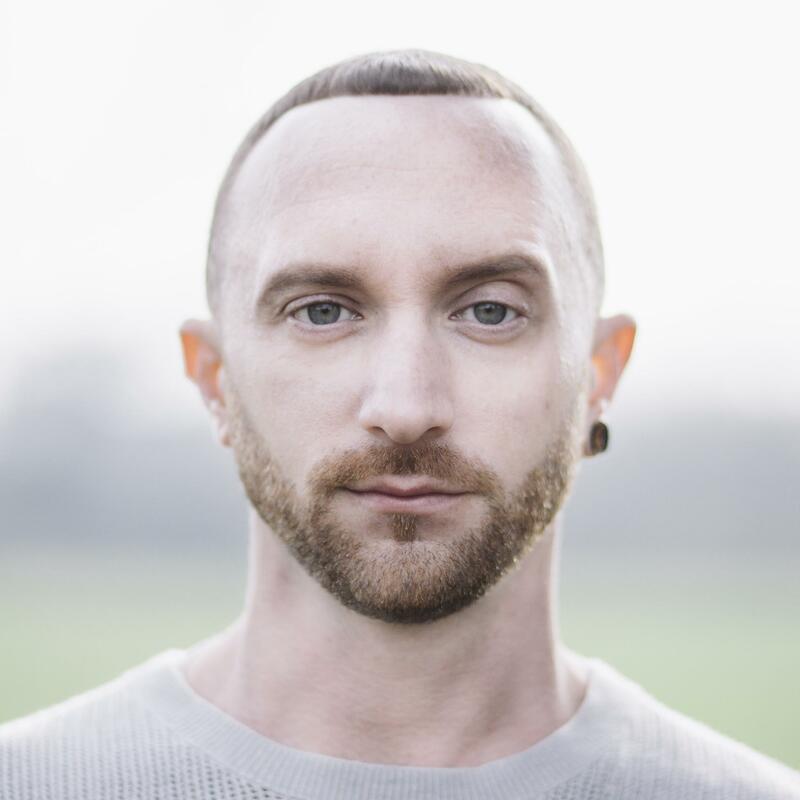 They also invite professional guest choreographers to come and create routines, keeping the dances fresh and exciting, both to perform and watch. 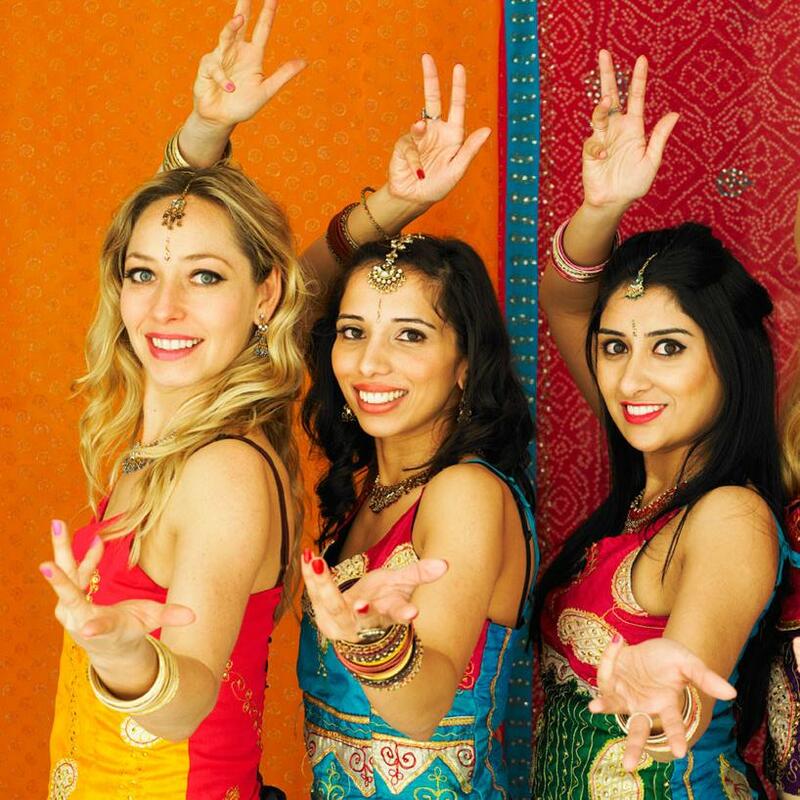 They have many years of performance experience and past events include Monsoon's 40th Birthday, Pfizer Christmas Ball and 20th Century Fox's party to name a few. For weddings they offer a special 'add on', leading a 30 minute dance bringing everyone onto the dance floor to learn some Bollywood moves. They even give out prizes of bindi's and bangles to the best hip shakers!